Big Daddy Jay's Authentic Southern Style Smoked Ribs - A Must Try! It's usually very rare to find an authentic Southern-style ribs here in the Metro, and maybe even in the entire country. 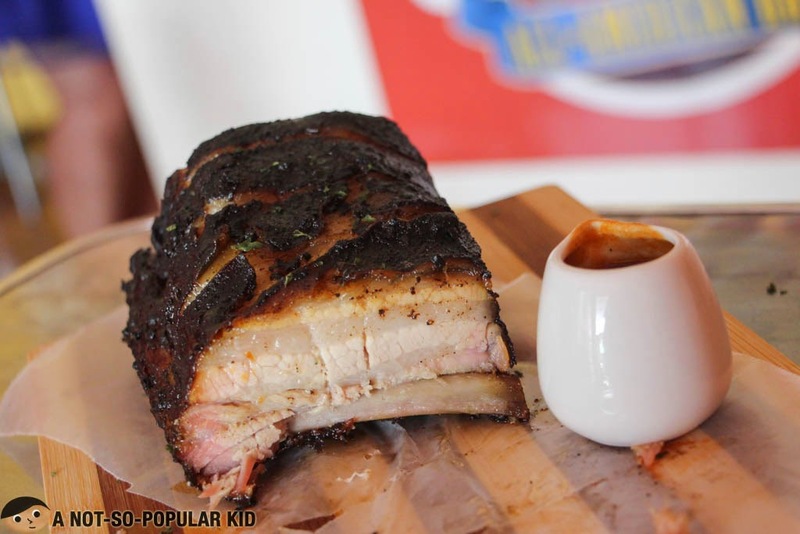 Well fortunately, I got invited to try one out just recently in a humble place in Cubao, Quezon City called "Big Daddy Jay's All American BBQ", and I'm writing this blog to share about its amazing ribs! Okay, pause. You are probably giving me a quizzical look right now regarding what I just said because you are thinking that there are a lot of restaurants offering delectable ribs. Well, I'm not horsing around with you, and yes, you are right about that! However, I have to break it to you that most of these are not cooked the "southern way" but rather by a different recipe. Alright, perhaps, you are really puzzled right now, but fret not because as we move along with this blog post, you'll understand what I mean. 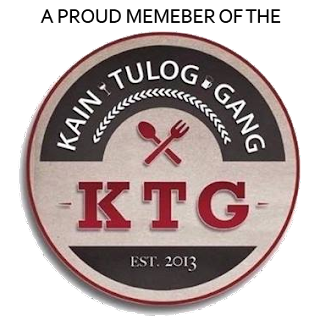 In the meantime, let's first explore this great place (a home of Southern-style smoked ribs) I recently discovered! Honestly, when I first saw the place from afar, I had an impression that I wouldn't enjoy it there, and when I had a glance of the interior, that impression was aggravated. Maybe it was attributable to the simplicity of the interior. I was thinking "what will I expect from this place having such a plain interior?" Now, this perception suddenly changed when I actually tasted the amazing ribs. It was magic! When I took a look of the interior, I stopped seeing it as mediocre, and it didn't bother me anymore. I guess the ribs were so good, everything else followed. 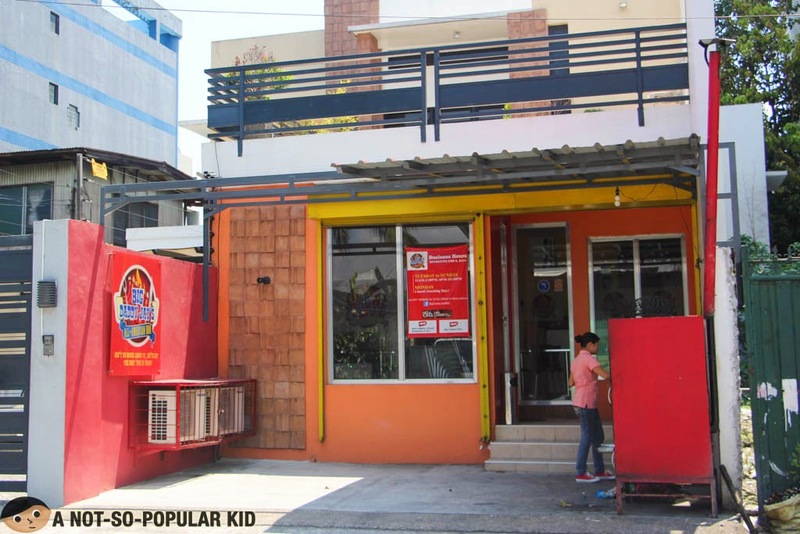 Trivia: The management of Big Daddy Jay's is planning to open up a branch in South area particularly in BF Homes, Paranaque this coming October. 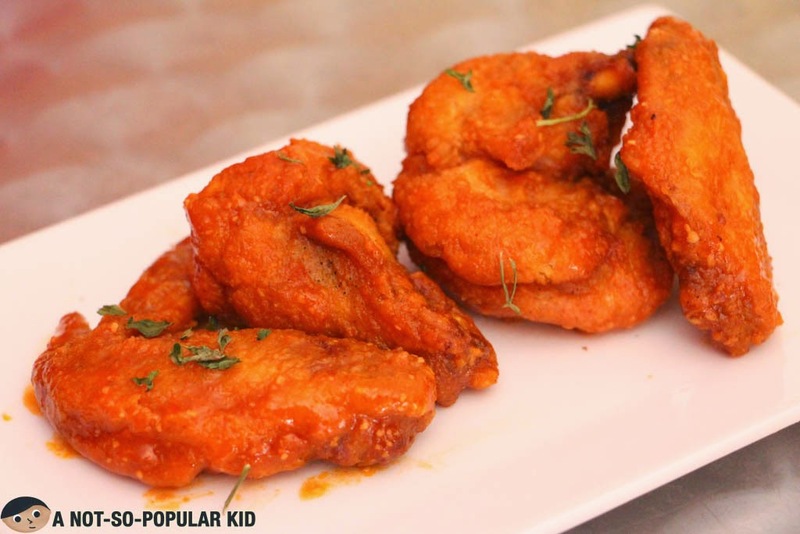 Now south people won't travel far just to have a taste of this goody! 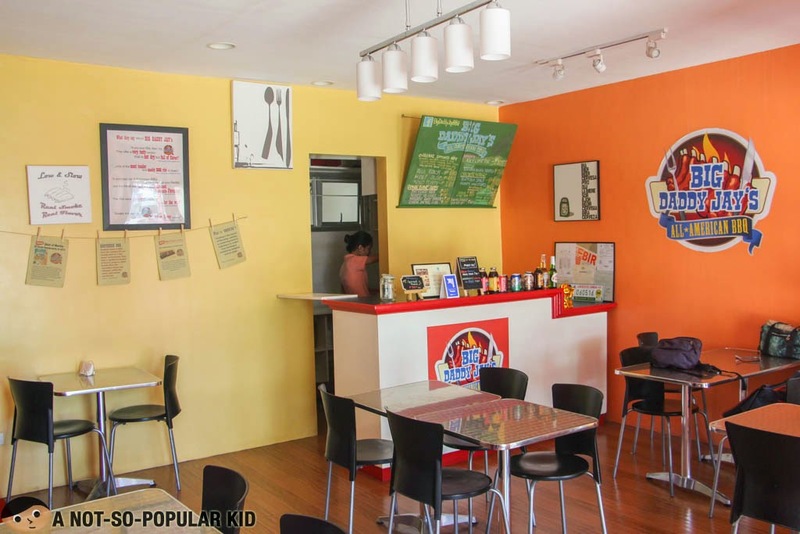 According to the owner, the menu is limited because they wanted to specialize on these items. Most of these are from family recipes and some are products of brainstorming (i.e. fusion of ideas). Now, as a heads up, I want to briefly discuss here how a Southern-style smoked ribs look like. This is to avoid you from having a negative impression on the first glance on the ribs. Ordinarily, a normal person seeing the Southern-style ribs for the first time would see something horrible and disgusting. He'll think that the ribs are overcooked and burnt. Since I consider myself "normal", I'm guilty of having that impression on the ribs. Honestly, I was screaming "Get me out of this place!" in my mind, the moment I saw the ribs and took a snapshot. Alright! Now that you have an idea of the Southern-style ribs, we are now ready to explore some of the dishes offered here in this restaurant! Spinach Packets to stimulate the appetite! 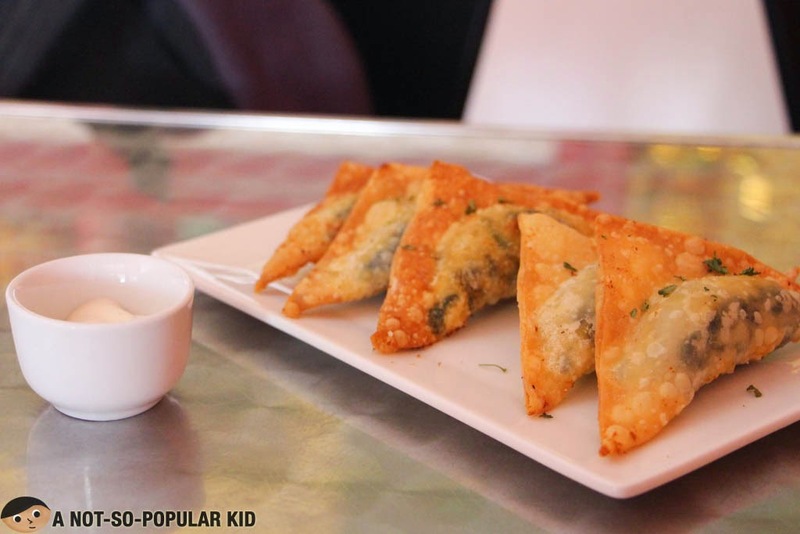 These spinach packets were light and crispy in texture which made it enjoyable to munch on, while the spinach and mozzarella cheese filling had a balance flavor - just enough to tickle the appetite. 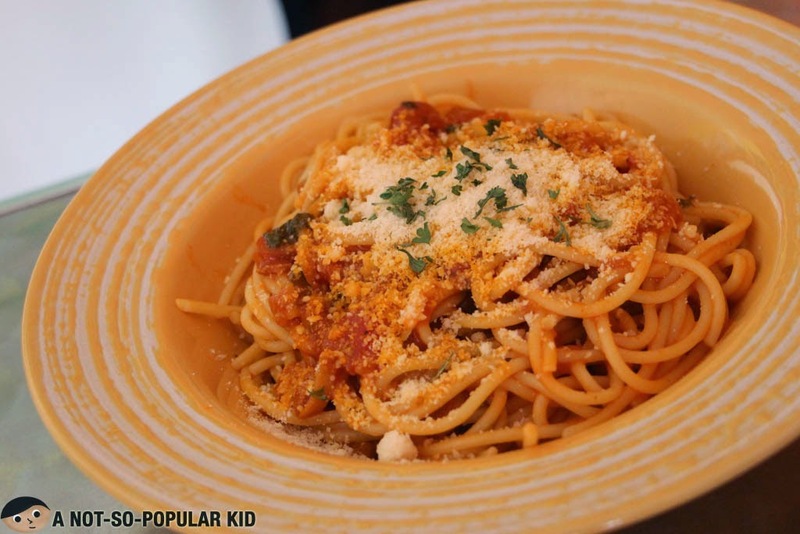 This pasta dish was something I appreciate due to its simple yet suave flavor. There was an interesting blend of sweetness and sourness coming from the tomato, while the spices added a little complexity to the taste. Note, however, that there is nothing too unique about it, in its overall aspect. 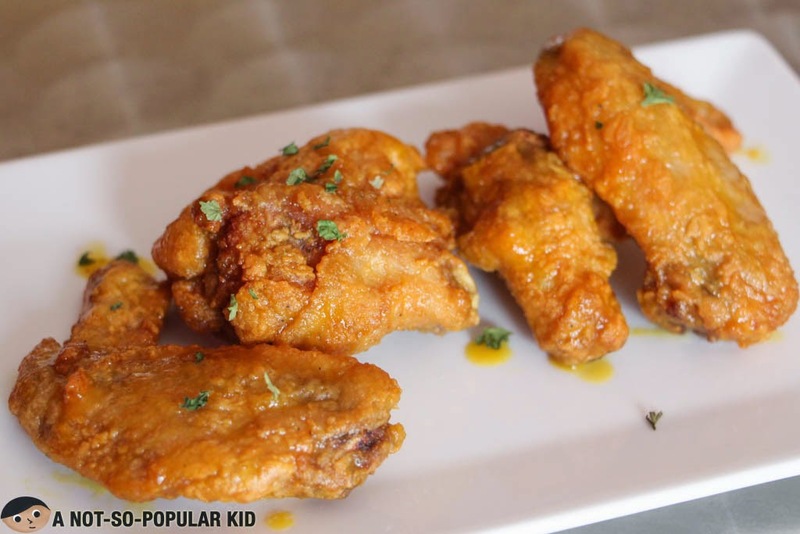 This Buffalo-style chicken wings had an interesting mild kick that just stimulated a part of my senses. Aside from the enjoyable hotness, I also liked the crispiness of the wings. The Honey Mustard chicken, on the other hand, had a light taste of the honey mustard. It felt super nostalgic eating this chicken because of the highly comforting taste (which reminded me of home-cooking) and crispiness. Okay, for the main event a.k.a. the star of the feast, we have the Southern-style ribs! 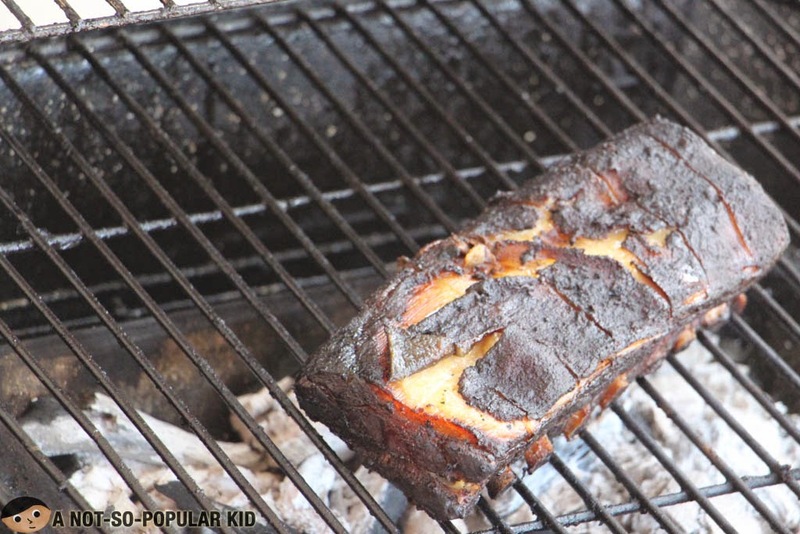 Cooked low and slow in the custom-built smoker. "Fall-off-the-bone" delicious! First off, what I found really striking was the wafting and tantalizing aroma! Next thing that hit me was the flavorful and potent smokey taste (with a hint of saltiness) that I found very much distinct and heavenly! The texture of the meat was also highly commendable, since it had a fall-off-the-bones tenderness. Everything else was further enhanced by the flavorful yet moderately spicy sauce that came along with it. The resulting combination was extremely ambrosial! Note: I observed that as I went along with the ribs, I got more involved more with the taste. It was very much memorable and adventurous! 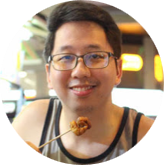 Before I end this blog post, let me share with you some of the notes I took down regarding the cooking process of the ribs. The ribs are first dry rubbed twice to ensure flavor, and then smoked for 6 hours using the custom-built smoker together with the two secret wood. This long process of smoking made the meat very much tender. Flavors are sealed when barks are formed. 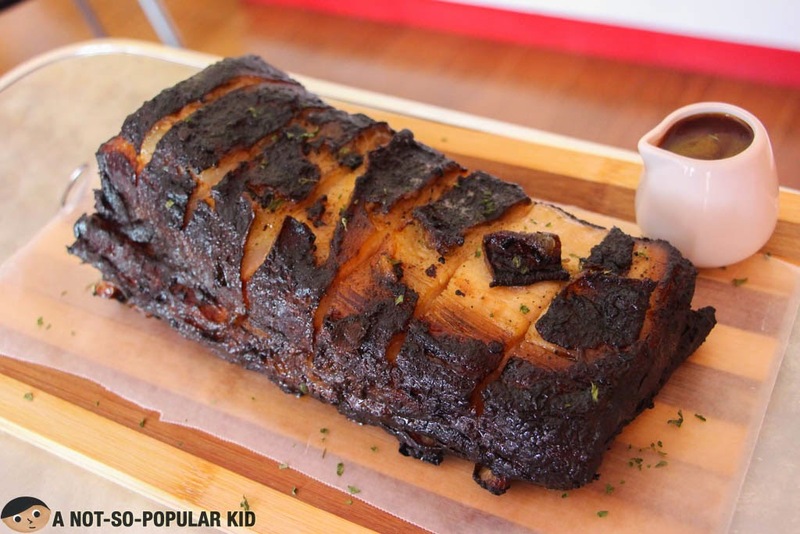 Upon ordering, the ribs are then char-grilled to "perfection". Note: You may order a frozen rib for take-out in case you have a special event or something. This is available only for the full rack. 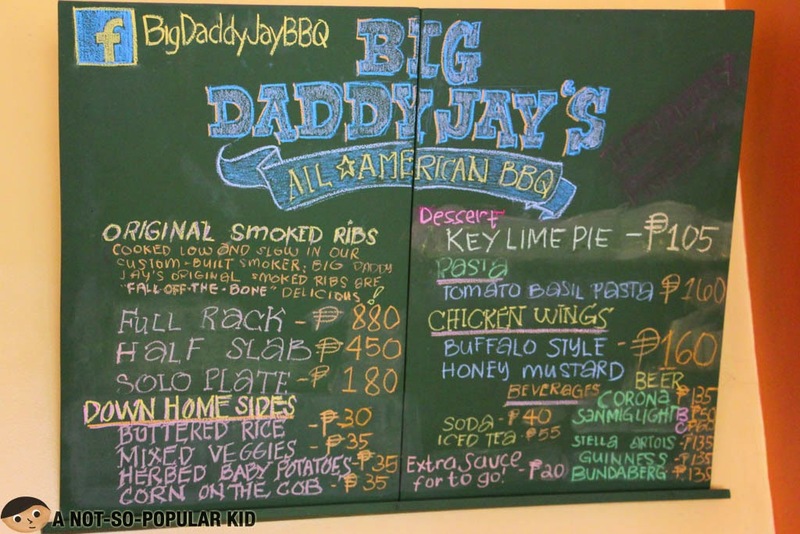 Big Daddy Jay's is truly a must-try for every foodie out there because of the uniqueness of the ribs! It felt like I was exploring another world of some sort because of the uniqueness of the flavor. On the other hand, most of the remaining dishes here in the resto are strategically milder in flavor. It was made as such so as not steal the spotlight away from the ribs. So what do you think guys? Yeah! This is one of those restaurants that I wished to be more famous than it is. Haha! Anyway, I'm planning to buy ribs from this restaurant for any upcoming family celebration.